Many of my beautiful brides choose to have a hair accessory in their hair on their wedding day. It can really enhance your wedding hairstyle to use a wedding hair accessory. But with so many wedding hair accessories out there to choose from, it can be hard to know what to go with. The best place to begin when thinking about what hair accessory might work for your look is with your wedding hair style. The style may lend itself better to a certain type of accessory, and I can certainly advise what might compliment your wedding hair if necessary. Even if you cannot make a decision on the headpiece – you can always decide on the wedding day itself – use all of the time leading up to your trial and indeed your wedding to narrow in on what will make your look perfect for you. There is no pressure, so try as many things in your hair as you can whilst you shop and before you buy and start to get a feel for what might suit you and your vision. 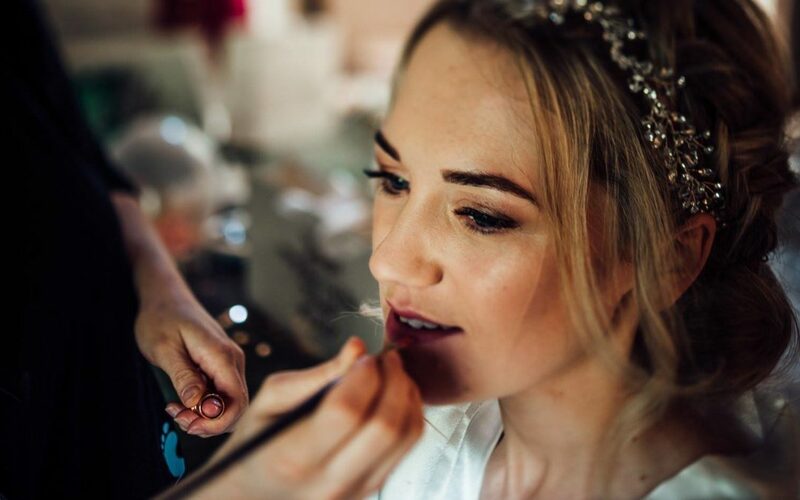 When you get it right, a wedding headpiece – whether it is a hair vine, a tiara or a comb will elevate that wedding hair to the next level and make it something truly special.